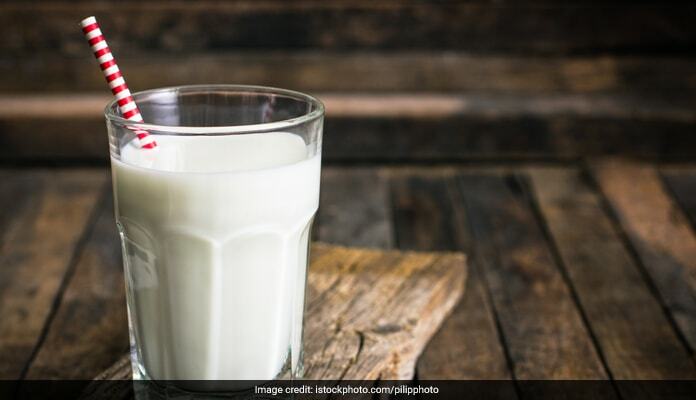 Try These Protein-Rich Plant-Based Milk For Weight Loss And Better Health! 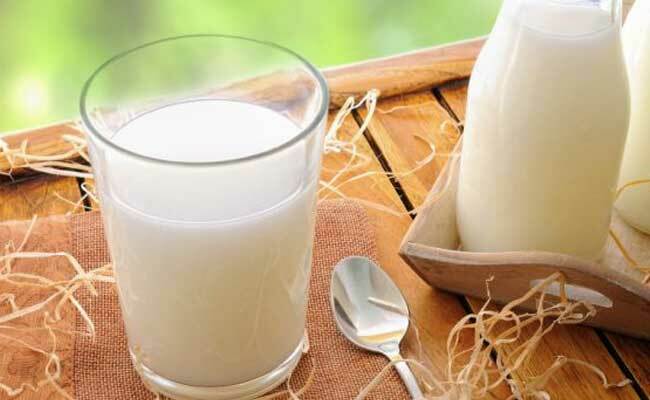 Home » Living Healthy » Try These Protein-Rich Plant-Based Milk For Weight Loss And Better Health! Plant-based milk are easy to make at home and will cost less than those found in the supermarket shelves. Apart from this, vegan milk are easy to digest, low in calories, rich in calcium and good for heart. You should not eliminate milk from your diet as it is extremely nutritious. We all have heard the endless health benefits of this common dairy product; milk. But what if you are a vegan or lactose-intolerant? No matter what the reason is you should not eliminate milk from your diet. Do not worry! We have figured out some plant-based milks which are free of lactose. The best part is these milk are extremely beneficial for your health. Moreover, plant-based milk are easy to make at home and will cost less than those found in the supermarket shelves. Apart from this, vegan milk are easy to digest, low in calories, rich in calcium and good for heart. Do not eliminate milk from your diet. Time and again we have heard the numerous health benefits milk offers. But now a days many people have started thinking whether milk is healthy or unhealthy. 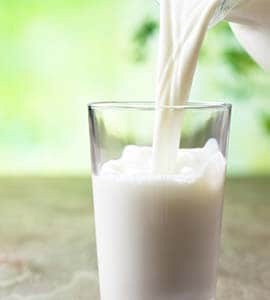 In today's article, let us have a look at some common questions,health problems, nutrition and health benefits of milk. Dairy products supply good levels of calcium- responsible for healthy bones, significant protein- aid in muscle building and repairing and several and vitamins A, B-vitamins and vitamin D- absorption of calcium and other nutrients, growth and production of hormones. Oat milk is a vegan alternative to the usual dairy milk that has been gaining popularity in the recent days. This milk is made by blending soaked, oats in a blender and then pouring the liquid through a muslin cloth to extract the milk. This milk alternative is becoming more and more common because of its delicious flavor and nutritional value. It is a perfect option for those with dietary restrictions or allergies, as it is free from dairy, lactose, soya, nuts and gluten (as oats are naturally gluten-free). As an added benefit, oat milk promotes weight loss, boosts immunity, increases the bone density, lowers cholesterol and prevents anemia. 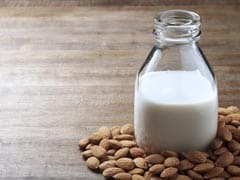 This milk is made from ground almonds and is lower in calories as compared to other milks as long as you do not add sugar to it. 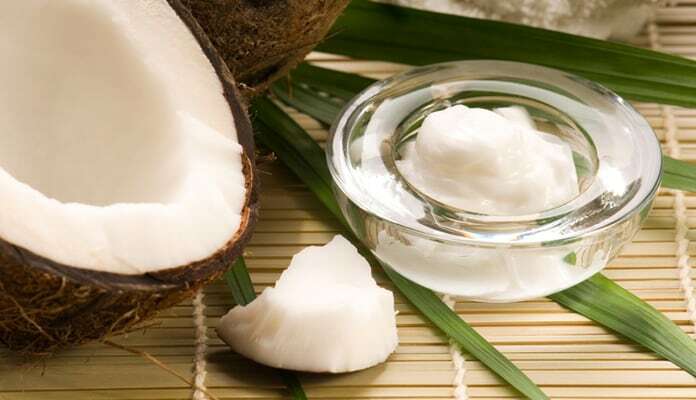 It is also free of cholesterol, saturated fat and is naturally lactose free. 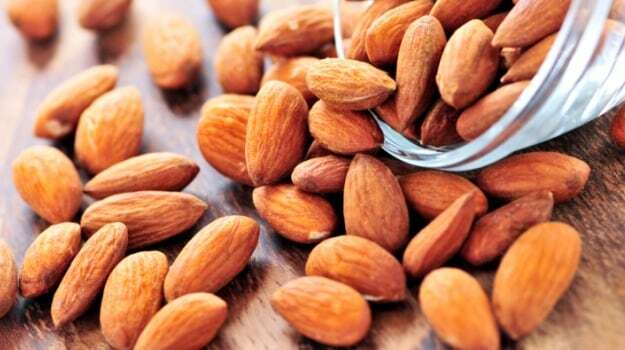 It is rich in vitamin A and D.
It is also free of cholesterol, saturated fat and is naturally lactose free. Soya milk is made from soybeans. It is a popular milk alternative for vegans and people who are lactose intolerant. Since it comes from plants, it is naturally free of cholesterol, low in saturated fat, calories and contains absolutely no lactose. Therefore, it is beneficial for people suffering from heart diseases. 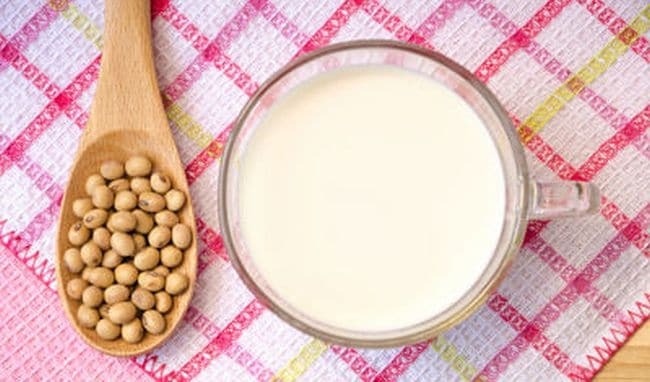 Soybeans and soy milk are a good source of protein, calcium and even potassium. Moreover, it is rich in vitamins like B12, A and D.
It is a popular milk alternative for vegans and people who are lactose intolerant. This milk is super nutritious, rich and creamy. 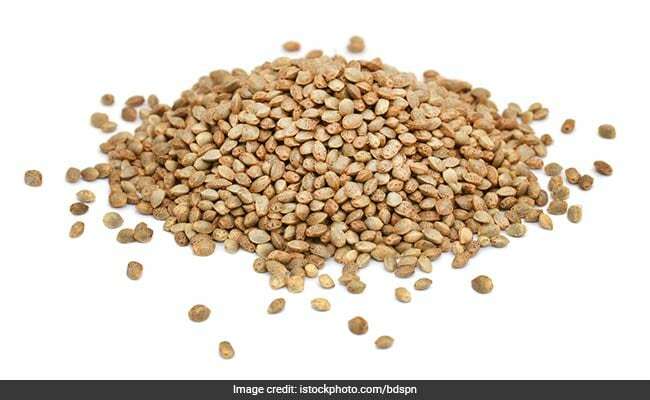 It is loaded with healthy fats, and is a perfect option to include in desserts, smoothies, vegan ice-cream and curries. But make sure that you use coconut milk in limited quantities as it has a strong flavor that is likely to stand out in recipes. Like other non-dairy sources of milk, rice milk good alternative for those who have lactose intolerant or who prefer a vegan diet. Rice milk is prepared from white or preferentially brown rice along with water. As an added benefit, rice milk helps in maintaining a healthy heart and is a good source of vitamin B. One of the super foods hemp seeds, even milk made from hemp seeds offers several health benefits. Thick, creamy and loaded with calcium, hemp milk is great to add in your favourite dishes. Hemp milk is thin and has a flavor that goes better in savory recipes than in desserts. Thick, creamy and loaded with calcium, hemp milk is great to add in your favourite dishes. Like all dairy-free milk, flax milk is also naturally free of cholesterol. Flax milk contains omega-3 fatty acids, which are beneficial for cognitive function. This is also a good source of calcium but contains less protein. It tends to be thinner as compared to soy and cashew milk.